5 billion of the world’s 7 billion people are without access to safe and affordable anaesthesia when needed, resulting in increased disability and huge numbers of deaths annually. This global health crisis has often been overlooked but is now beginning to receive more attention from national governments, the global health community, and the media. 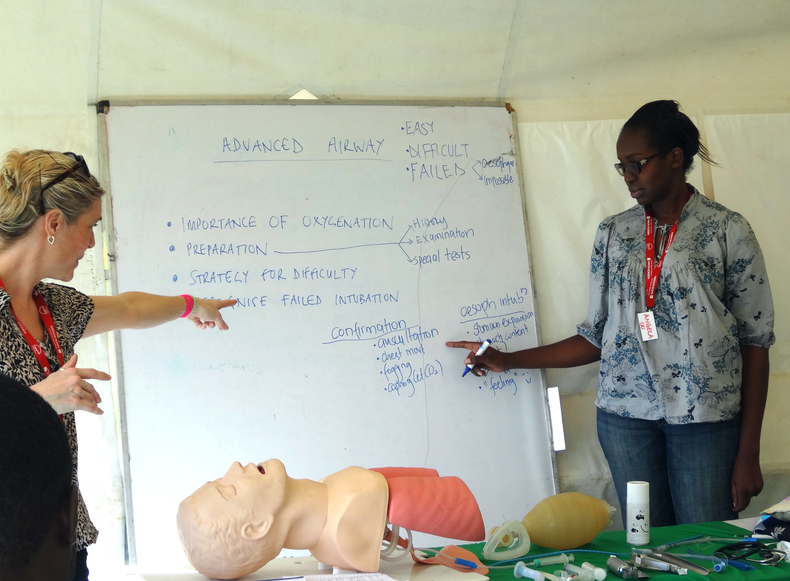 As more is now being done to tackle issues around safe surgery and anaesthesia, it is essential that strong international partnerships are formed with a joined-up solution-based approach to improving surgery and anaesthesia globally. assessment, vigilance and competence in essential skills. and skills of anaesthesia providers at all levels,” explained Julian Gore-Booth, WFSA CEO. and skills that anaesthesia providers need to treat paediatric patients for common conditions such as open fractures after road traffic accidents and appendectomies’,” he added. 29% of South Africa’s population are under 15 years old. The main causes of death for this age group are non-communicable diseases and trauma, so access to trained paediatric surgery and anaesthesia providers is essential. However, there are few specialist surgeons and anaesthetists in some areas of the country, with paediatric procedures often provided by general physicians in rural areas who have a limited level of anaesthesia training, and paediatric anaesthesia training specifically. country, which is insufficient for the needs of the population. 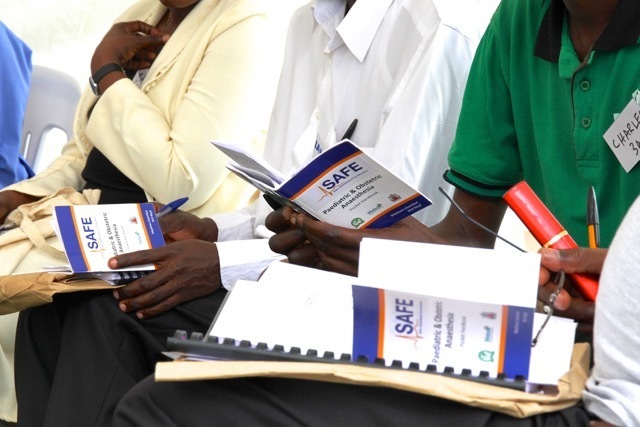 To address these issues the WFSA and SASA jointly applied to the THET Africa Grants Programme to support the provision of the much needed SAFE programme in the rural areas of South Africa, while also further building the training skills available to the continent as a whole. The project will start in Gauteng, where the local partner is based, moving on to areas of higher need in Limpopo and Mpumalanga. “Being able to use the existing world-class skills to build a strong faculty and, from there, to enhance skills for the rest of the country is so critically needed and SASA is grateful for the partnership with WFSA and THET’s support in making this dream a reality,” explained Natalie Zimmelman, SASA CEO.